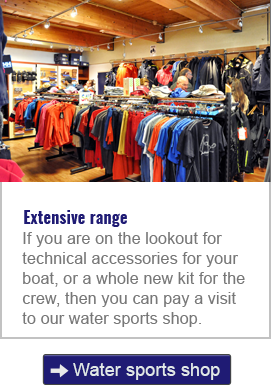 Jachthaven Hindeloopen has everything you require for both your vessel and crew. 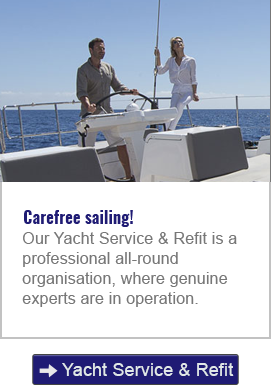 A wide range of facilities render Jachthaven Hindeloopen a comfortable, premium residence port. 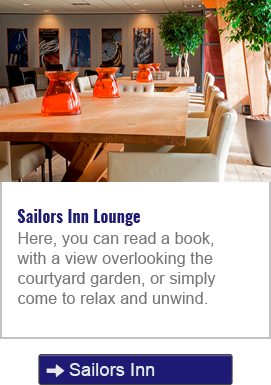 There is, for instance, a restaurant, croissanterie, lounge, water sports shop, as well as a recreation room, which offer ample opportunities for you to unwind. Enjoy a workout in our indoor swimming pool, gym or squash court, relax in the sauna or read a book in the lounge erea. Outside you’ll find a court yard and a tennis court. Children will have a great time in the play area and the petting zoo. 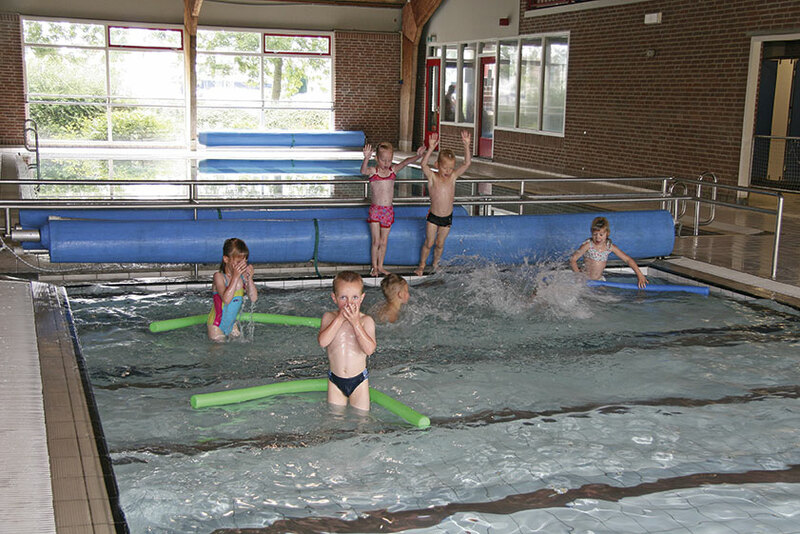 The indoor swimming pool at Jachthaven Hindeloopen features a recreational pool and a paddling pool. In the recreational pool (1.40 metres) you can swim laps and the younger children will have lots of fun in the paddling pool. 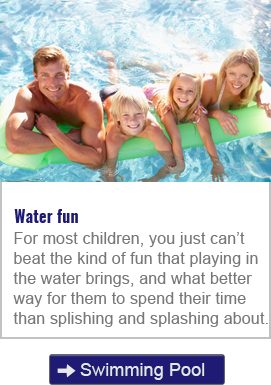 We also provide swimming lessons to children from the age of four. This is done in accordance with the Zwem-ABC swimming diploma curriculum of the ENVOZ (Netherlands’ Educational Swimming Institute). Our fundamental idea is to help children attain the entire A-B-C swimming diploma in a child-friendly and fun way. 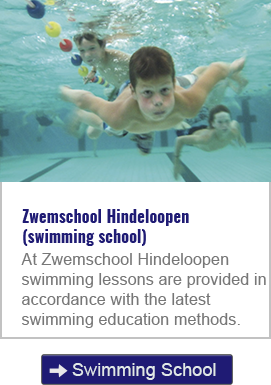 For additional information, and to subscribe to the swimming lessons, go to zwemschool Hindeloopen. 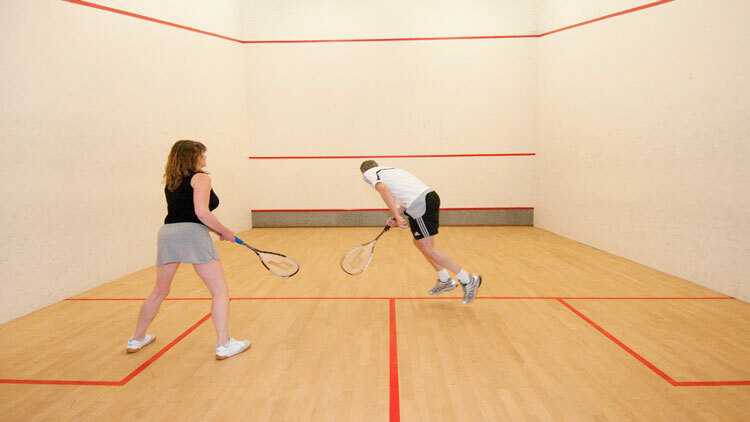 The tennis – and squash courts provide ample opportunity for a game of tennis or squash. It’s not necessary to book the tennis court. If the court is free, you can pick up the key from the harbour master. If you wish to use the squash court, please go to either the recreation building or the croissanterie. In the gym, you can build up your fitness level in a low-key manner. All cardio – and weight training equipment is available for you to use for your workout. Jachthaven Hindeloopen and its surroundings also provide plenty of entertainment to keep children occupied. There is an indoor swimming pool at the marina, a petting zoo and a play area with a proper pirate ship. In high season crafts and games are organised regularly in the kids’ club by our mascot ‘Skippy the Skipper’. In the recreation building a table tennis is set-up and outside is a football pitch. Giant sized family games can be played both in the hall of the recreation building as well as outside. There is also plenty to do for kids in the surrounding areas of Hindeloopen. Sybrandy’s Speelpark (recreation park), in the middle of the woods in Rijs, is a great play area with thrilling attractions. In Sneek you’ll find play paradise Ballorig and the Nationaal Modelspoor Museum (model railway), both highly recommended. When the weather’s good, the kids will have a lot of fun at Hindeloopen’s beach, behind the dyke. In high season there are rides on the local express train, which is a real treat for kids. 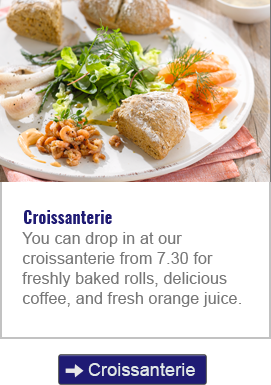 Drop in at our croissanterie for freshly baked rolls, delicious coffee and fresh orange juice. Choose your own selection of sandwiches. It’s up to you weather you take them on board or eat them in our pleasant breakfast area. 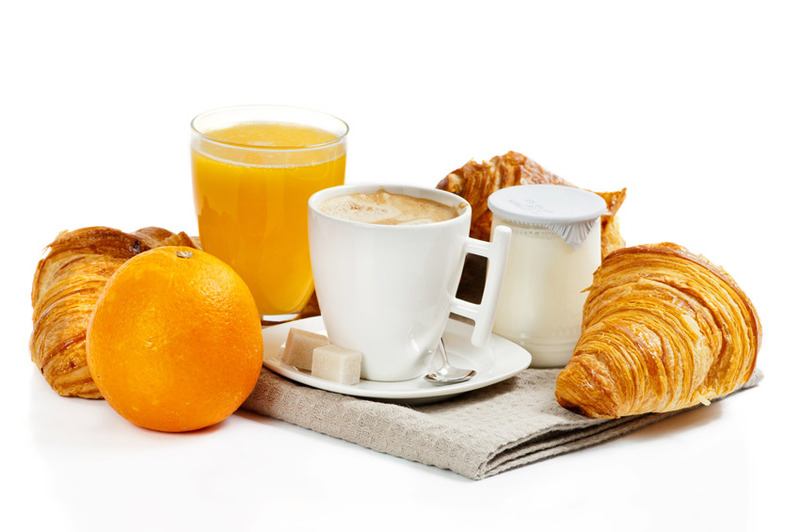 Besides this it is also possible to use our breakfast buffet, for only € 8.00 per person. Start off your day in the best way at the croissanterie! 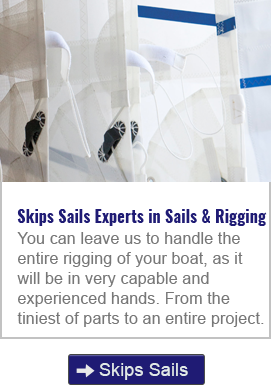 Do you have insufficient sleeping accomodation on board, or are you looking for a place to stay while your boat is in winter storage? Then our apartments or dormettes are a great solution. 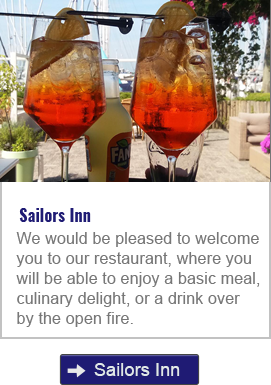 Ofcourse you are also more than welcome in our SkipsHotel if you do not have a boat in the harbour, but are just looking for holiday accommodation in Hindeloopen.